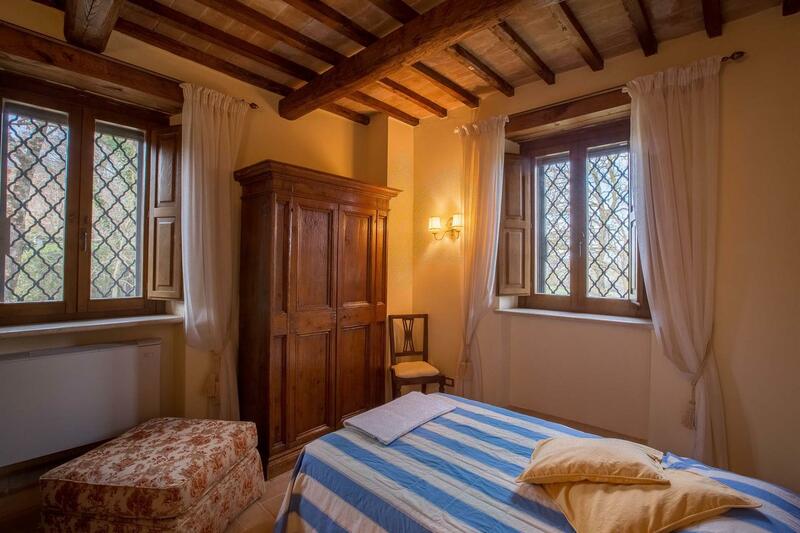 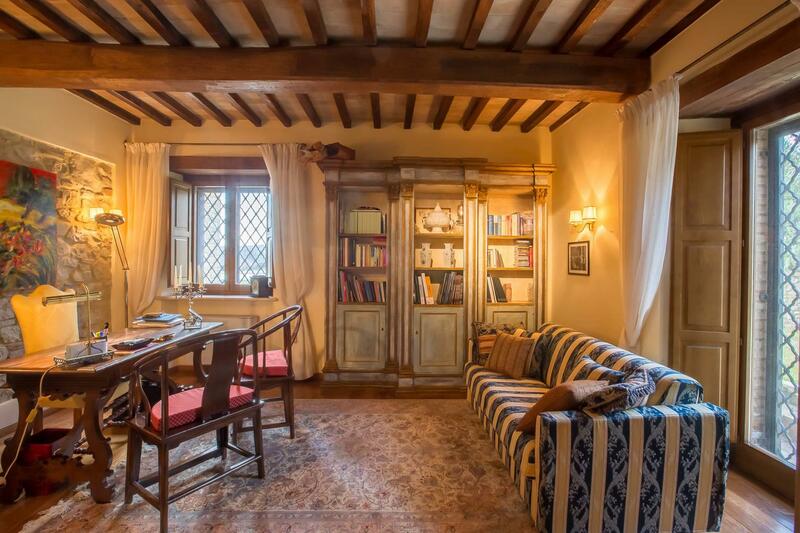 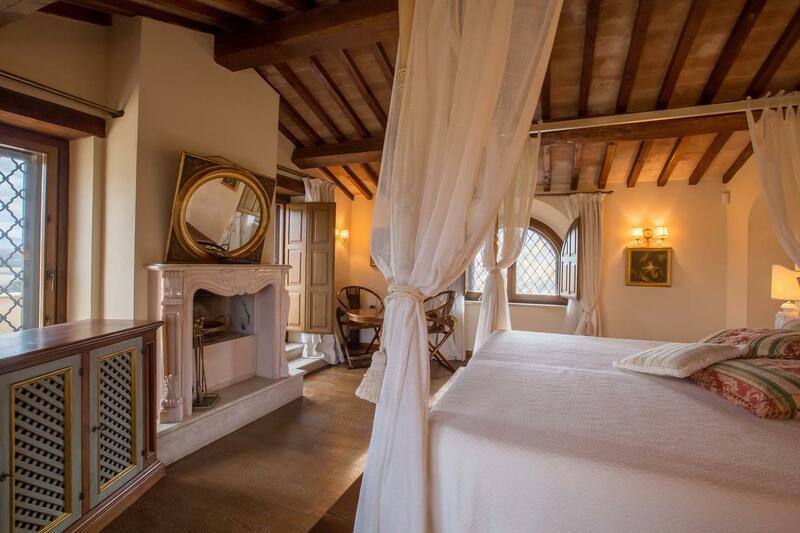 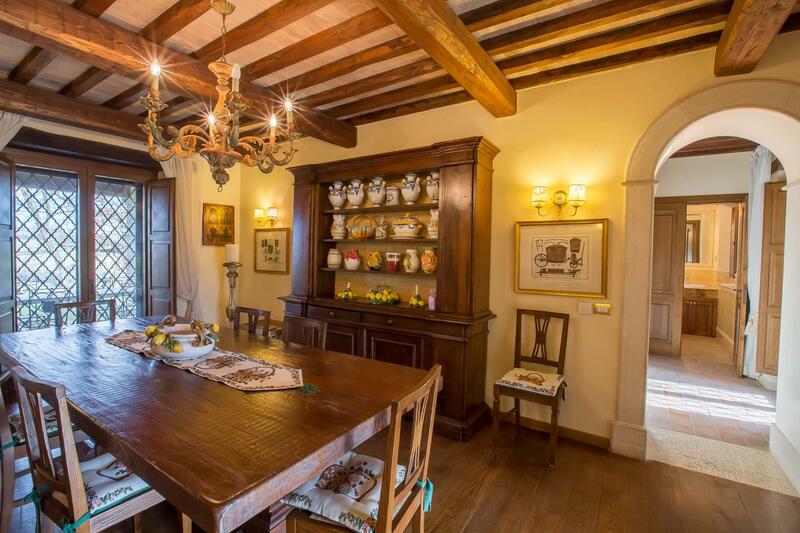 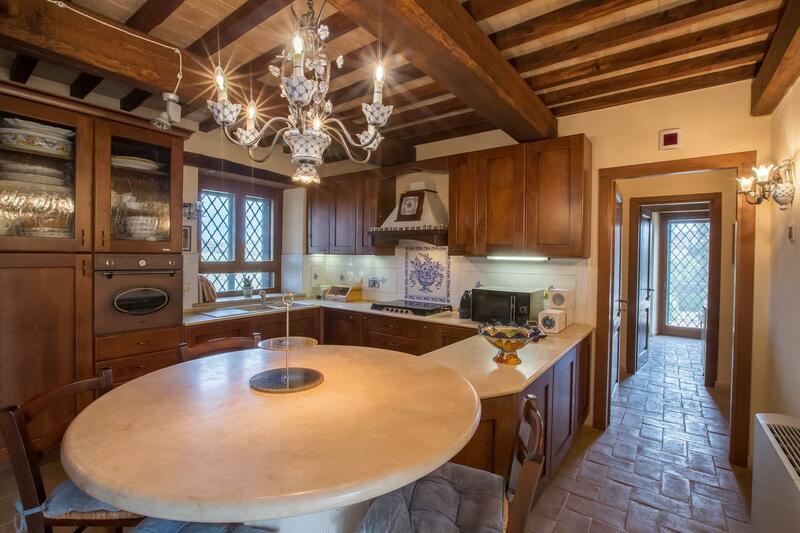 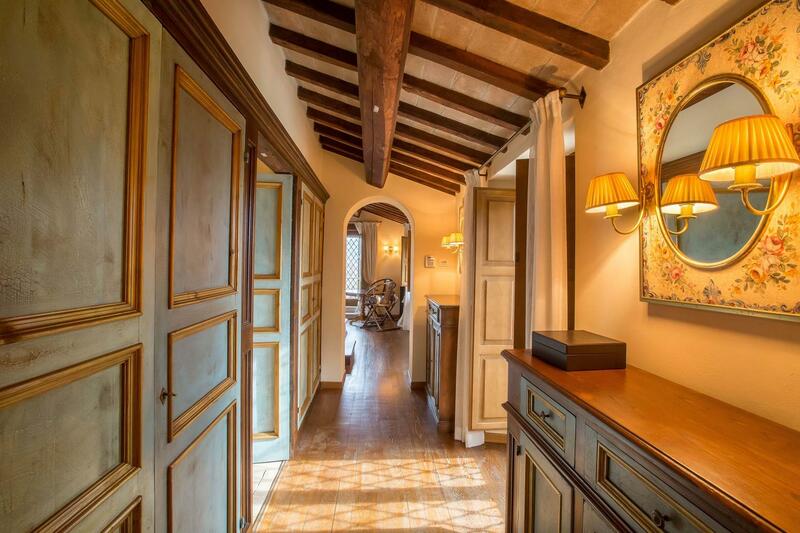 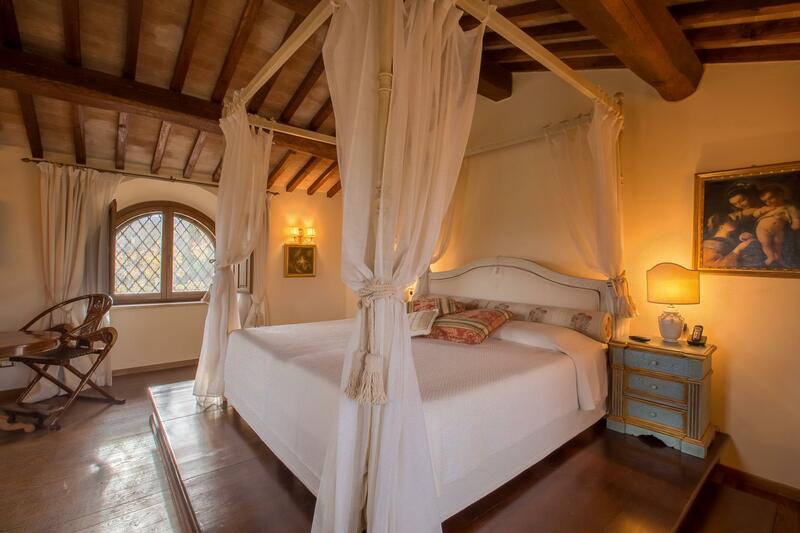 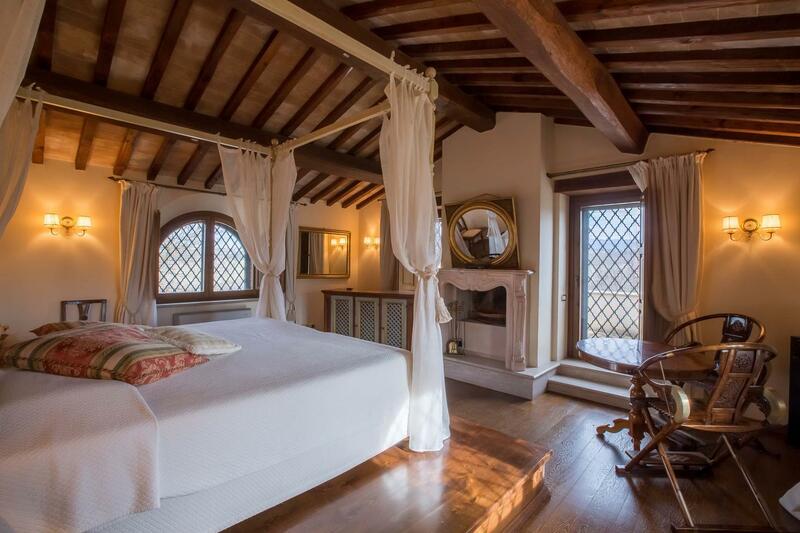 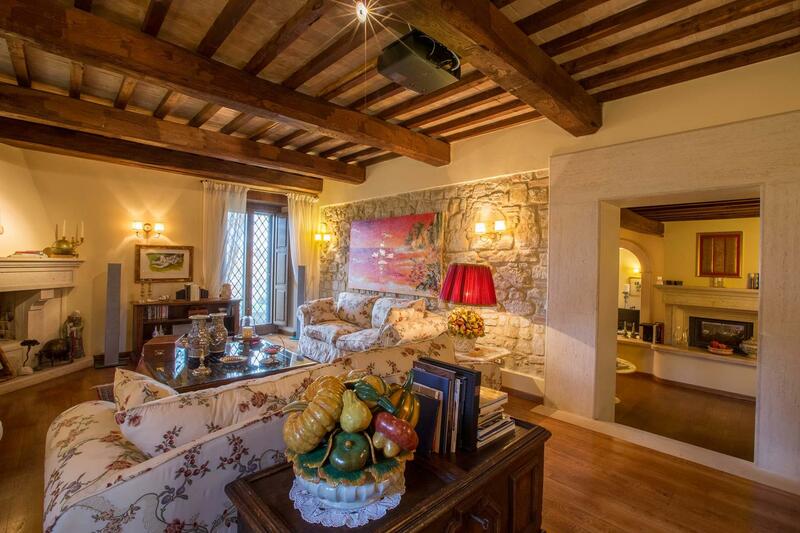 This fully restored Italian property has privacy and an outstanding view of the historic city of Todi. 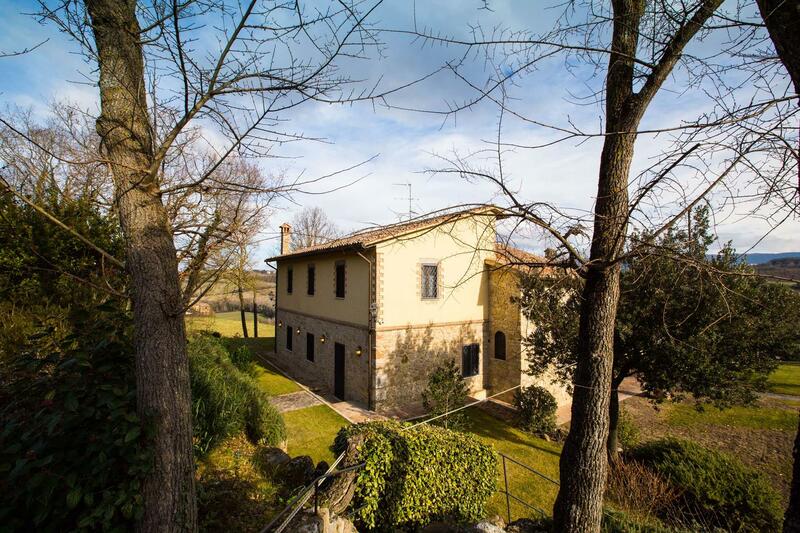 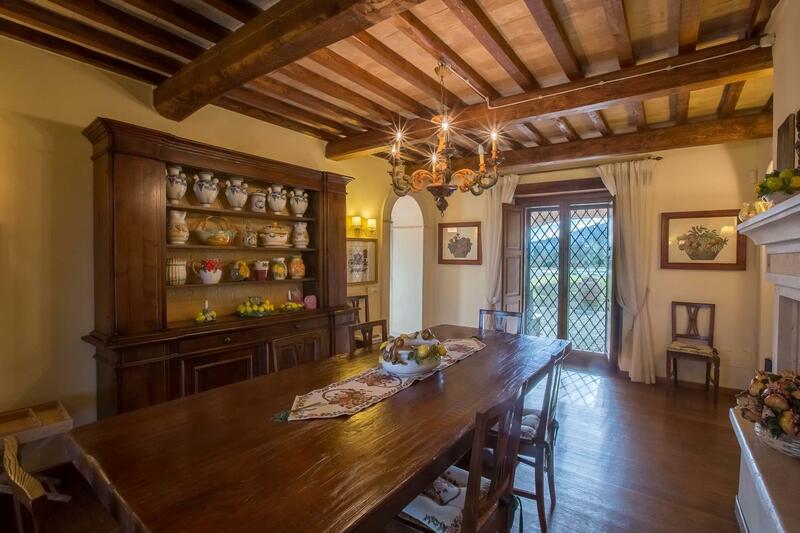 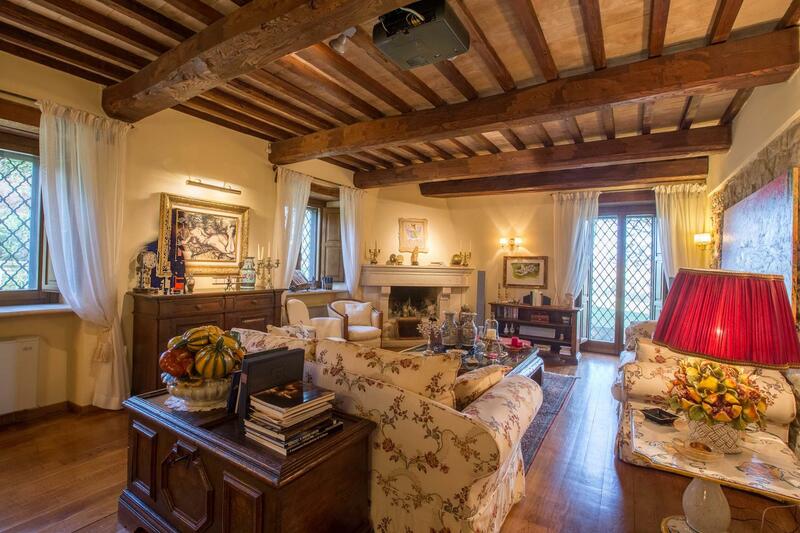 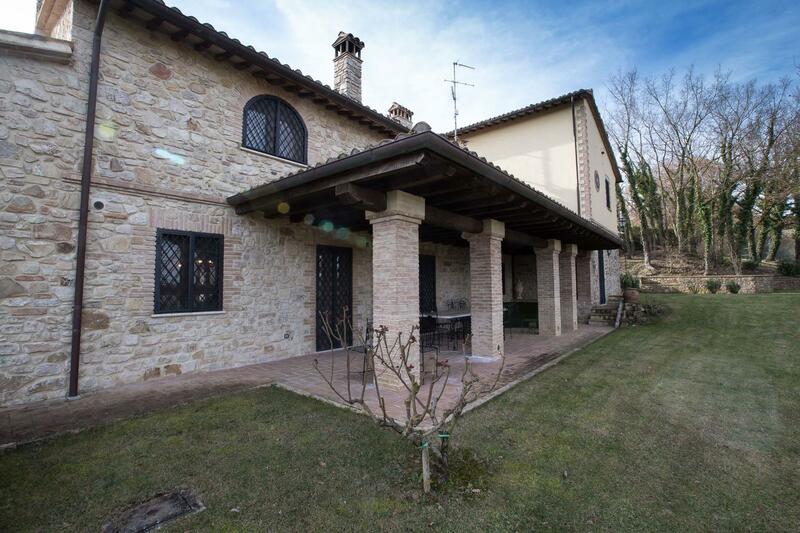 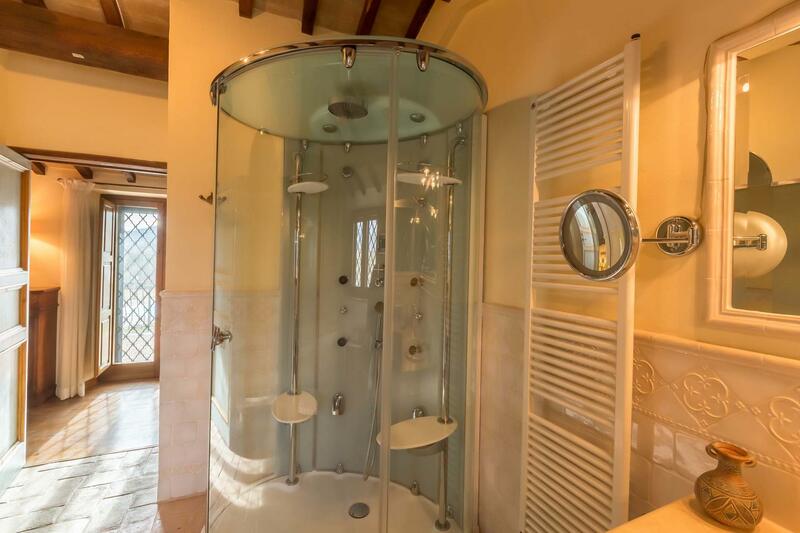 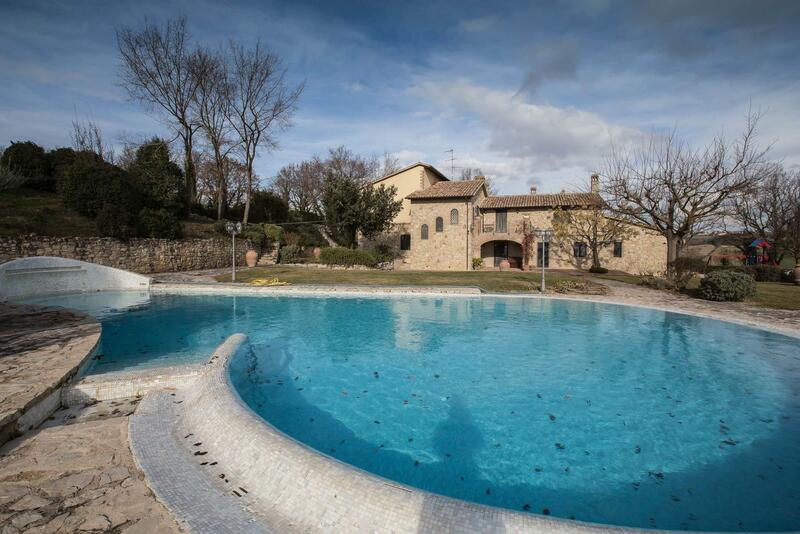 Situated in a beautiful location with stunning views of Todi this superb house has been meticulously restored and offers security and privacy. 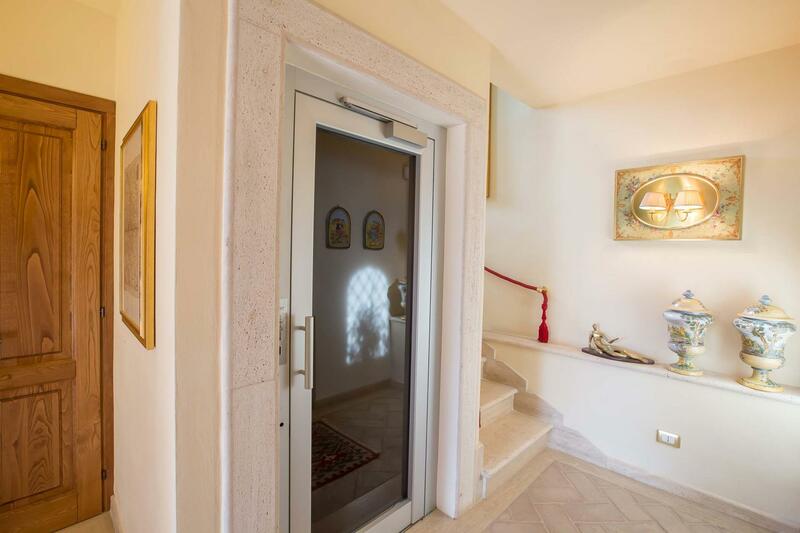 Entrance to the estate is via electric gates which are set away from the house. 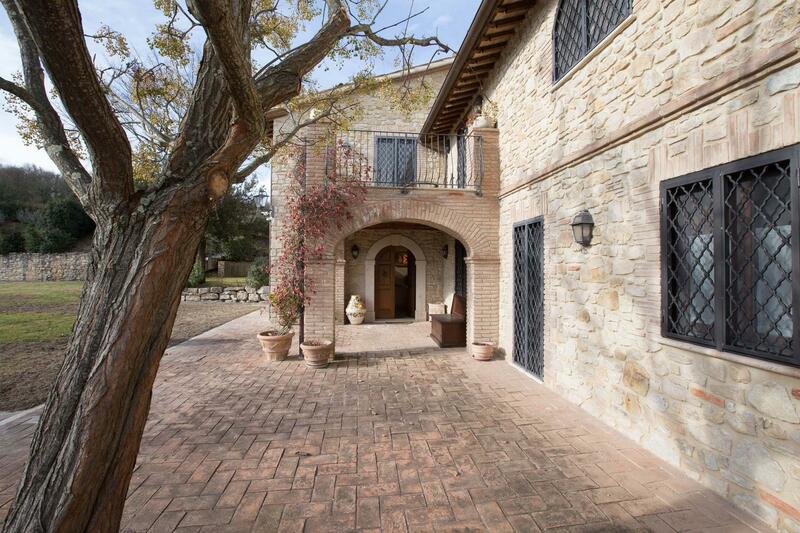 There is also ample parking away from the house. 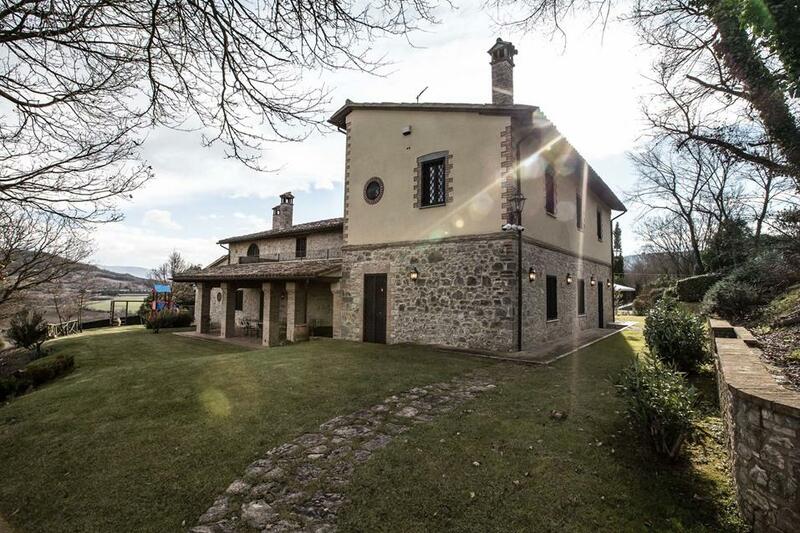 The building is of traditional stone construction. 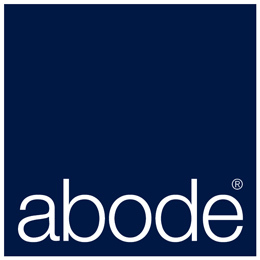 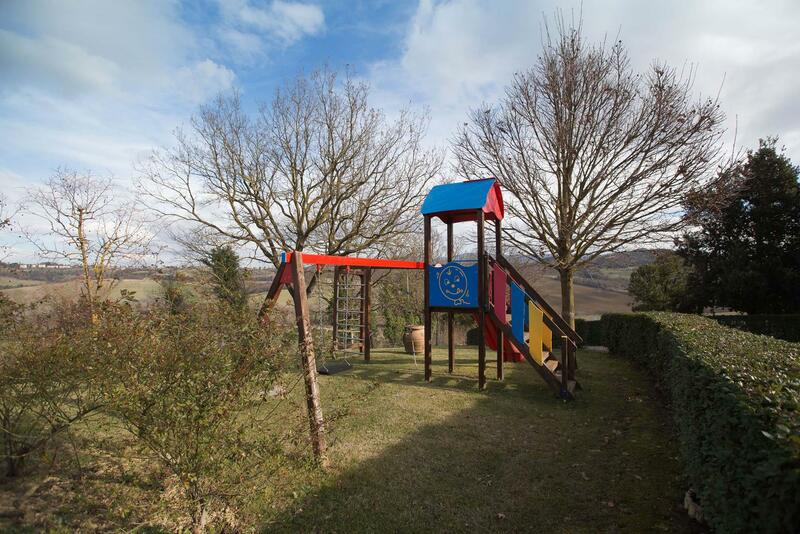 The area around the property has been landscaped and there is a large swimming pool, child play area and tennis court. 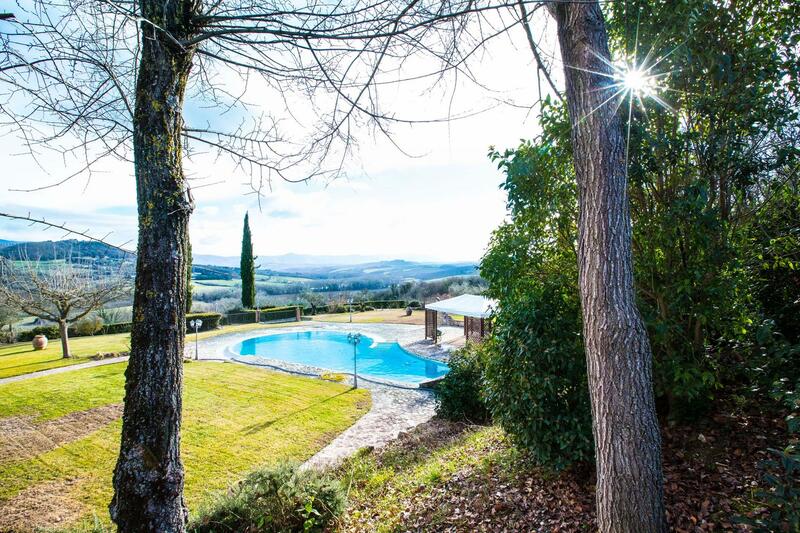 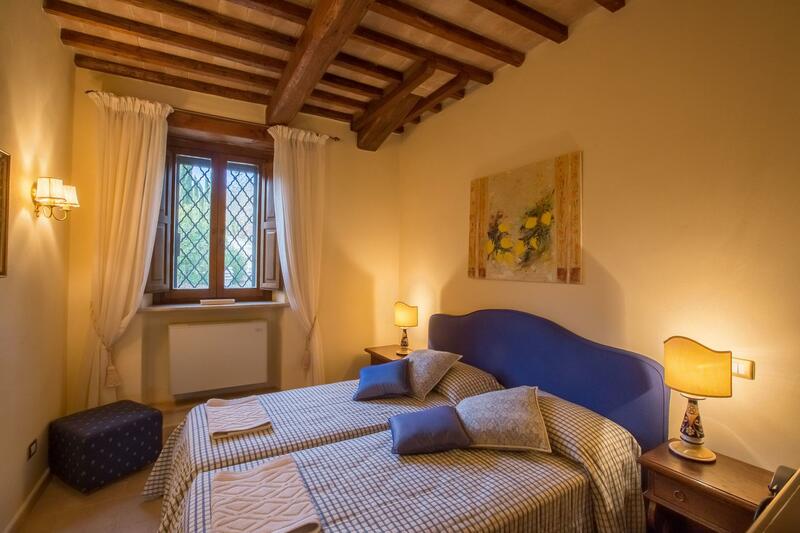 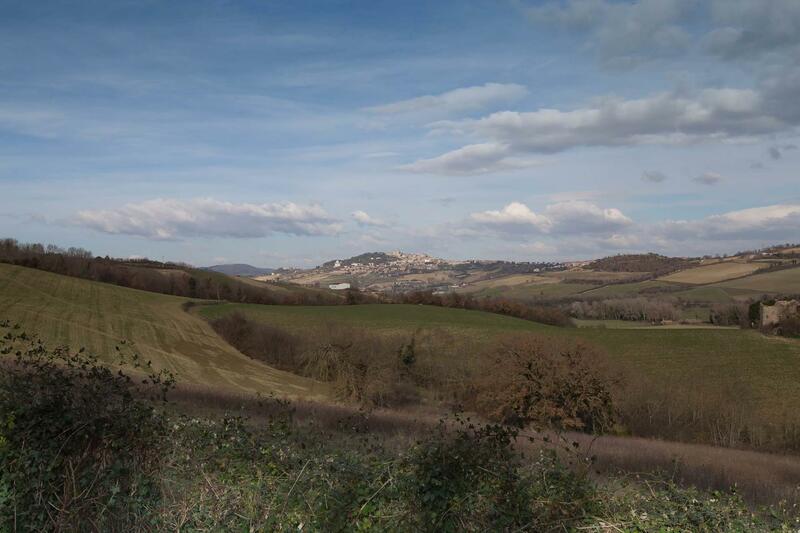 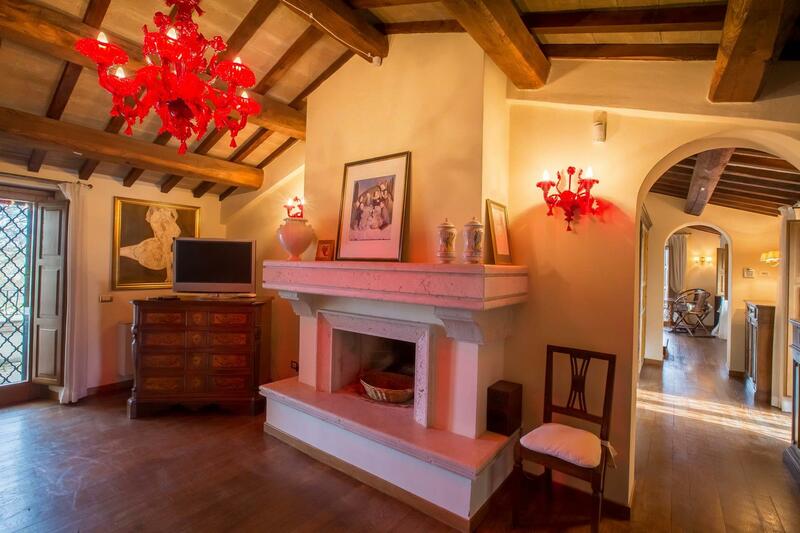 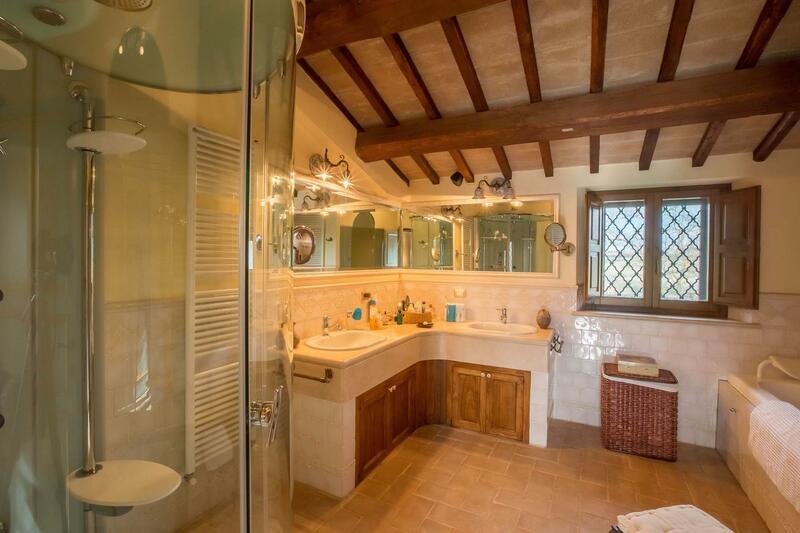 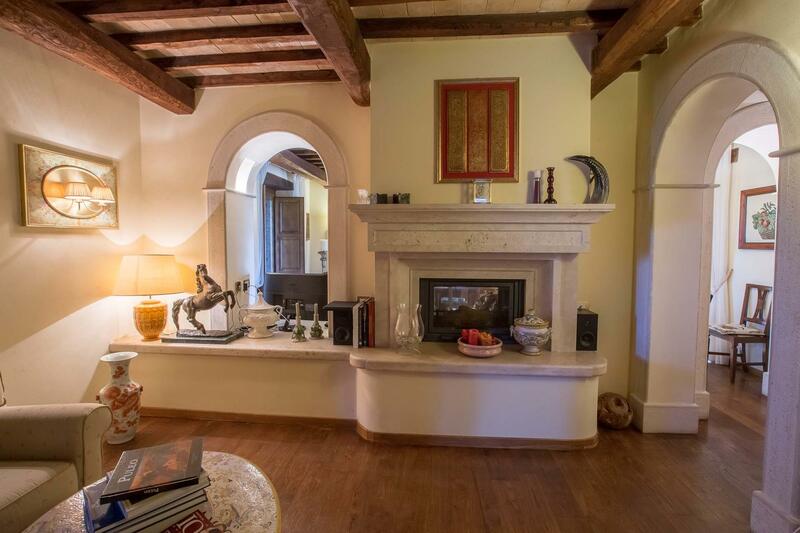 There are delightful views of the Umbrian countryside and a fabulous view of Todi. 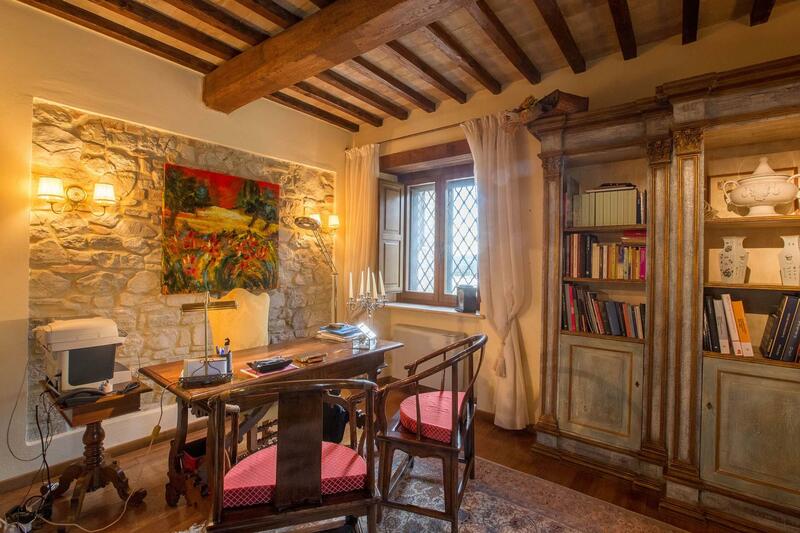 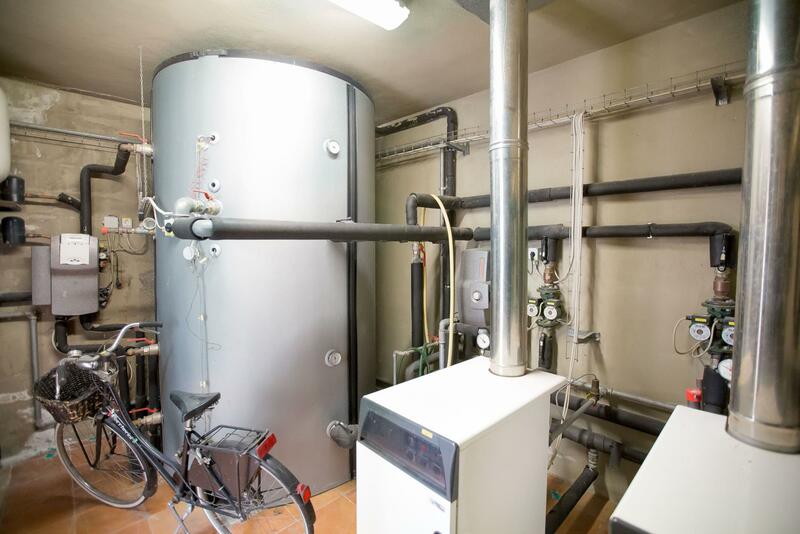 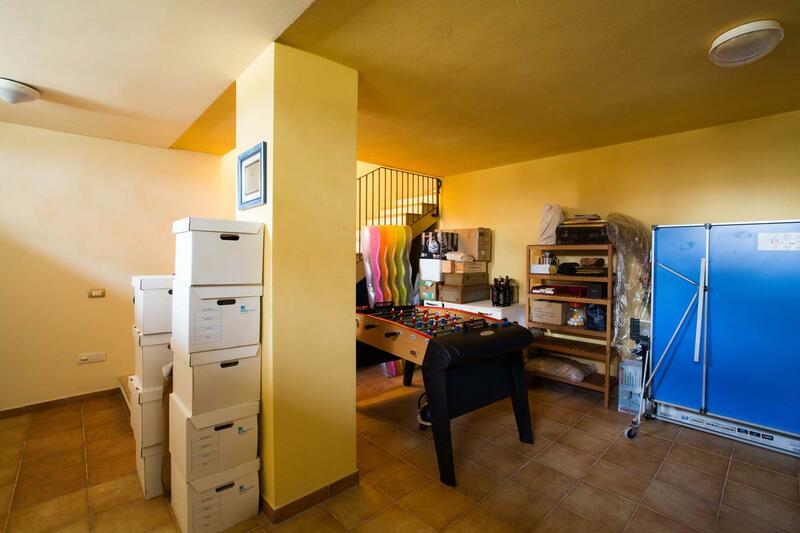 The interior of the property is charming with lots of modern features and traditional elements. 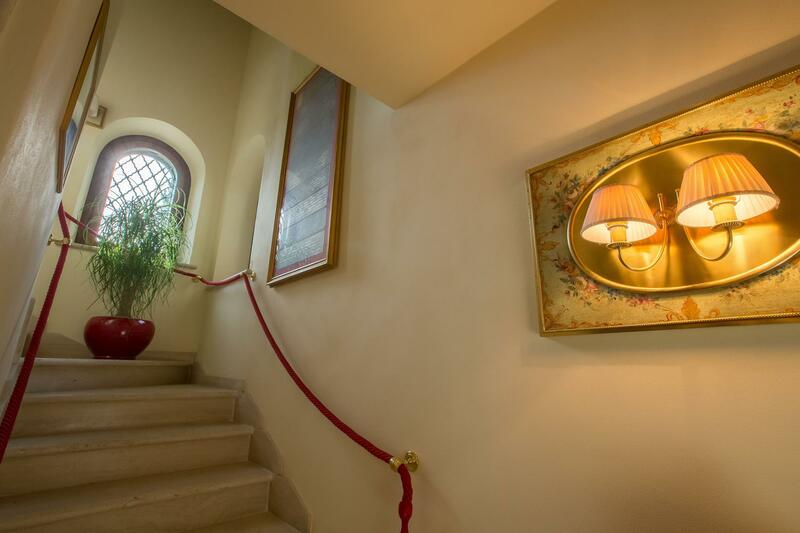 There is also a lift to the first floor. 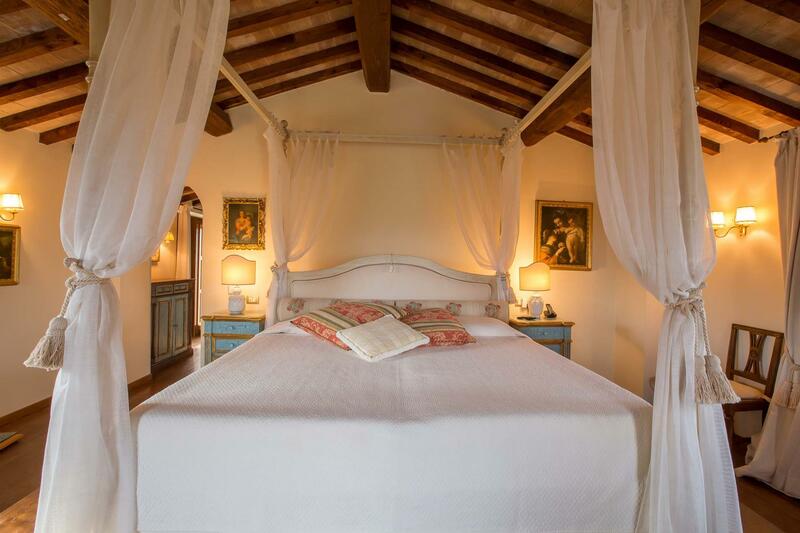 This would make an ideal property for all year living or luxury vacation and in our opinion would rent extremely well. 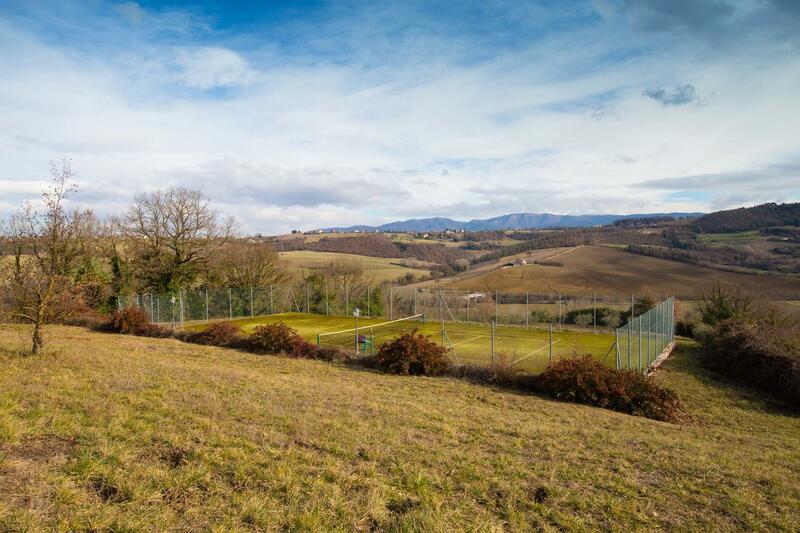 Within the grounds is a large ruin would could be converted with local planning consent. 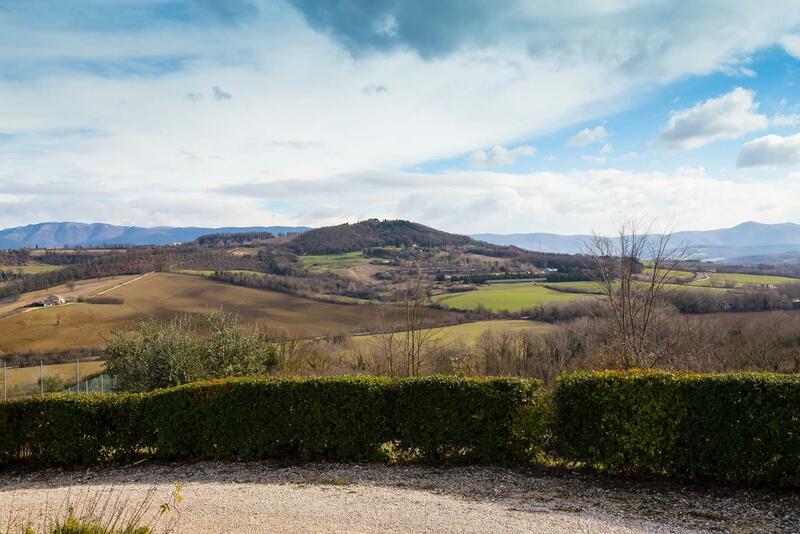 If you are looking for a stunningly restored Italian property in an excellent location we would highly recommend viewing Todi View.